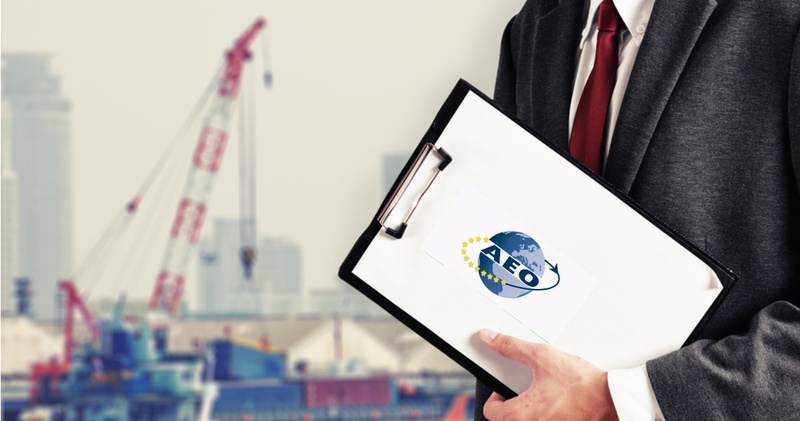 KGH is pleased to announce that its flagship online program, the European Customs Law Accredited Training program – ECLAT – is now recognised as meeting the Authorised Economic Operator (AEO) criteria of the Union Customs Code. KGH Trade and Customs Academy Director, Professor David Widdowson, said he was extremely pleased that this comprehensive course has been recognised in this way. “This means that someone who successfully completes the ECLAT program is considered to have the level of customs competence required to gain AEO status” he said. ECLAT represents the most inclusive, innovative training program of its kind. It provides a comprehensive, unrivalled coverage of all aspects of EU customs law and procedures. The program utilizes the latest in learning techniques and draws on the curricula of world’s leading customs university.